Graduating in the top 15% of her Dental School class at University of Michigan, Ann Arbor, Dr. Kumar was a commissioned officer in the US Navy where she served as a general dentist. Prior to going to Dental School, Dr. Kumar graduated from the University of Illinois at Urbana-Champaign and Crystal Lake South High School. Dr. Kumar takes pride in her work providing utmost quality with great focus on patient comfort. 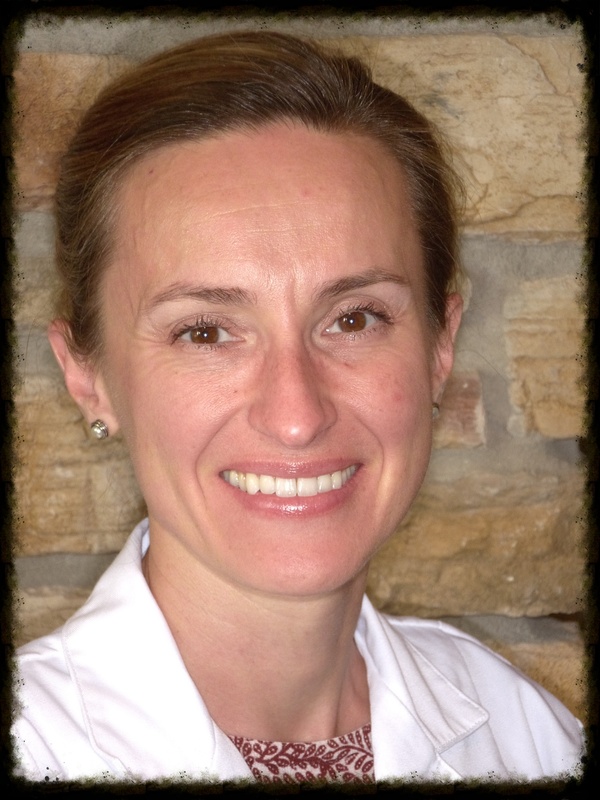 She is passionate about beautiful teeth and healthy mouths. Dr. Kumar loves to restore a patient's confidence in their smile and restore a "needy" mouth to full oral health. To her, there is nothing more "professionally satisfying than to maintain one's adult teeth for a lifetime". Dr. Kumar has an excellent team that is dedicated to serving her patients. She is really proud of her team. 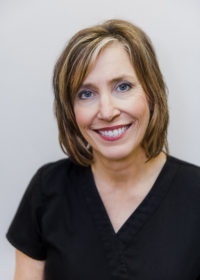 Dr. Kumar believes that it is her team's "tireless enthusiasm, spontaneity, and drive to help others" that defines her practice and makes her patients feel so comfortable at Oaks Dental. Dr. Kumar is married to Avatans, and they have a wonderful daughter, Adya (born 2002). When out of office, Dr. Kumar enjoys running, being a Mom and spending time with her family. 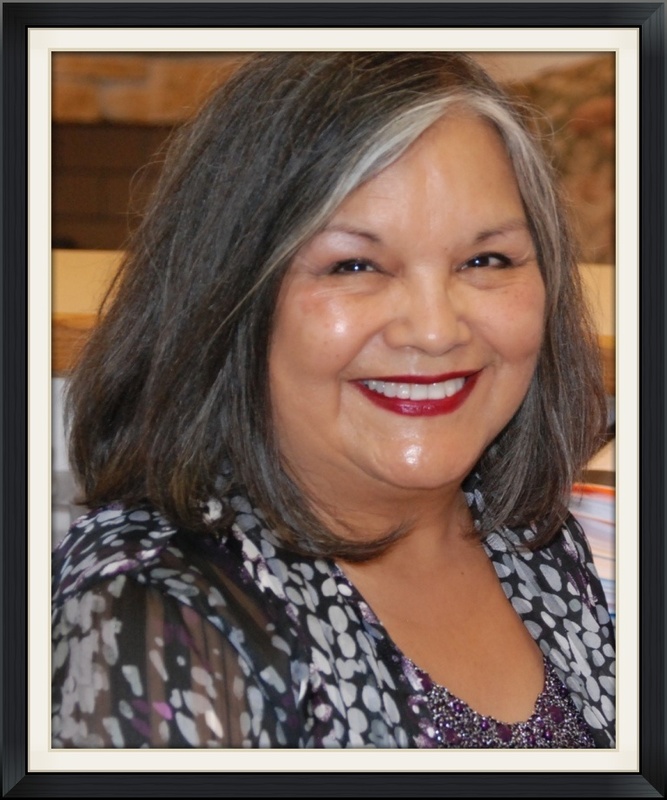 Hi, I'm Rita, the Treatment Coordinator & Office Manager at The Oaks Dental Center. I joined this office in 2000, after "firing" myself from a corporate career with a major retailer. It was one of the best decisions I've made. I love coming to work everyday! My self discovery has been that we are only here for a very short time and we should spend our time with people we enjoy, doing something we enjoy. It's a bonus when you can also help people achieve a healthier state in their oral health. I and my fellow staff members are dedicated to making your visit to the dentist a pleasant and positive experience. We know that going to the dentist is not the top choice on anyone's list as a fun place to visit. However, our office is unique because" You" are the most important part of our day. "You" are a guest in our "home". We offer you snacks, beverages and a lovely, peaceful environment. Soft music will sooth you and relax you. In fact, we have patients that come in early so they can de-stress from their busy lives. Once you are taken back to the exam rooms, Dr. Kumar will give you excellent care. You might even put us close to the top of your list of a good place to visit!! Please call me or email me with any questions or concerns. I look forward to hearing from you soon! Remember -- enjoy life, have fun and smile... it is contagious! My name is Shelley. 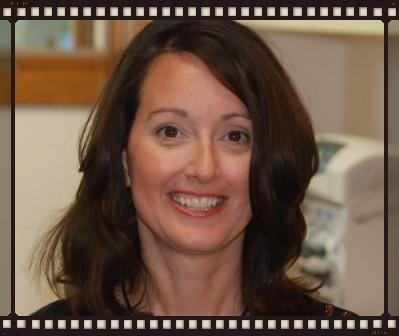 I am the Clinical & Patient-Care Coordinator here at The Oaks Dental Center (since 2008). This is a return to the world of dentistry after a hiatus, being at home with my three wonderful children. For the past few years, I enjoyed other people's wonderful children while working as a pre-school teacher's assistant. Although I adore children, it is nice to be interacting with adults again. It gives me great satisfaction to assist others, especially concerning matters of health. I am a firm believer that at the root of our health status is what and how we eat, how we feel about ourselves. A great place to start is a healthy mouth and happy smile for many years of healthy, happy chewing. It is rewarding to be working with such caring, friendly staff. 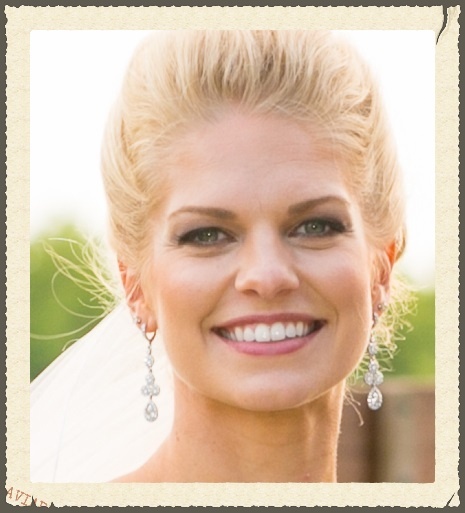 My name is Hilary, I am the Dental Hygienist here at The Oaks Dental Center. I joined the team in late 2010. I recently moved to Illinois from a small town in southwest Wisconsin. I attended the University of Wisconsin, Platteville for 2 years and later transferred to Madison where I completed my hygiene degree at Madison College. Out of the office I enjoy traveling and doing outdoor activities. I am looking forward to working with people in the community, building relationships and educating and inspiring patients to embrace proper dental hygiene. I am happy to have found an office where I can share my philosophy in dentistry. Here, at The Oaks our actions match our promises, which allows us to provide the highest level of clinical care to our patients. I am Monica. I'm the newest member of the team. I joined the practice in 2018. I have been practicing dental hygiene for over 30 years in a variety of settings. I enjoy getting to know people and making them feel welcom. Look forward to seeing you very soon! Copyright 2017 The Oaks Dental Center, Ltd.